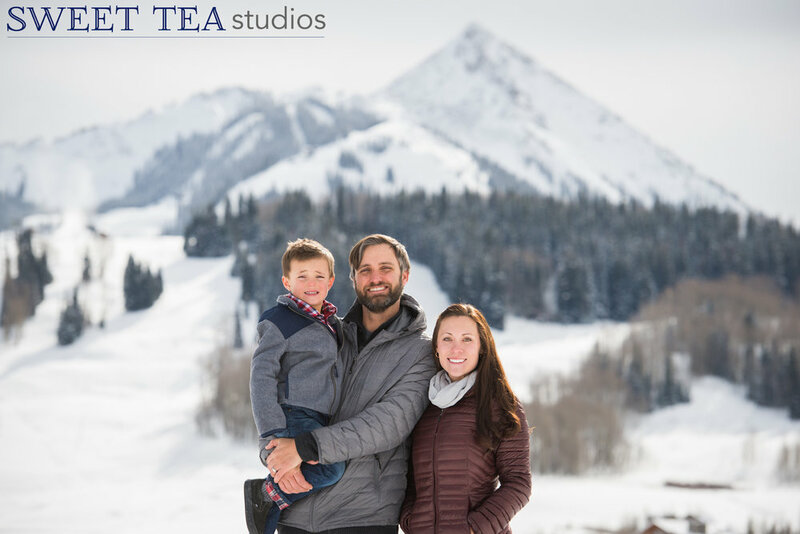 We LOVE winter portraits! 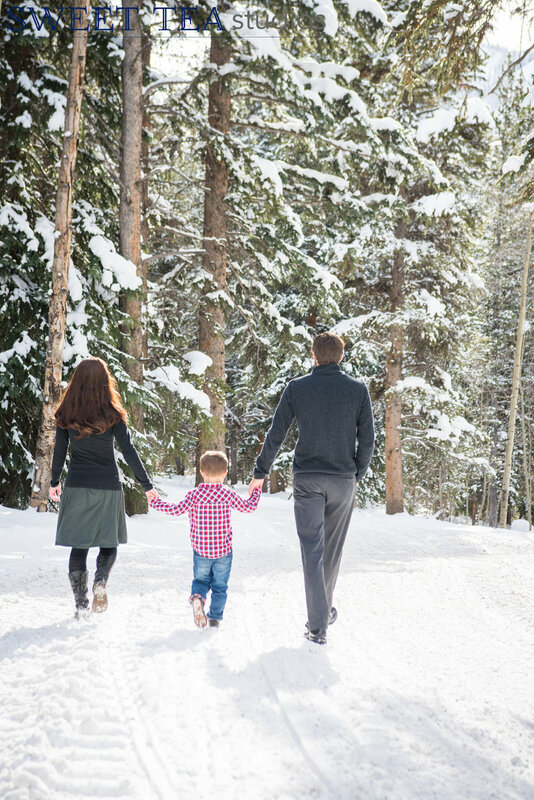 Everything is covered in snow and looks so inviting for sledding, snowball fights, a walk through the aspens, and getting cozy with your loved ones. 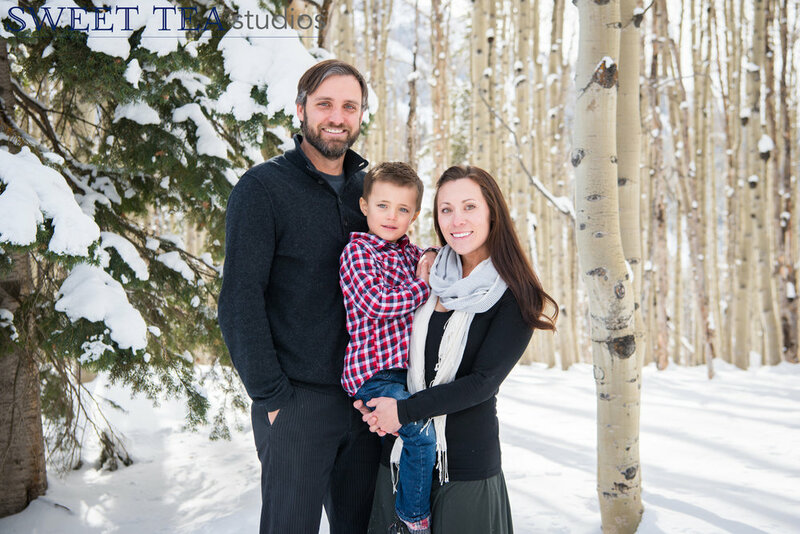 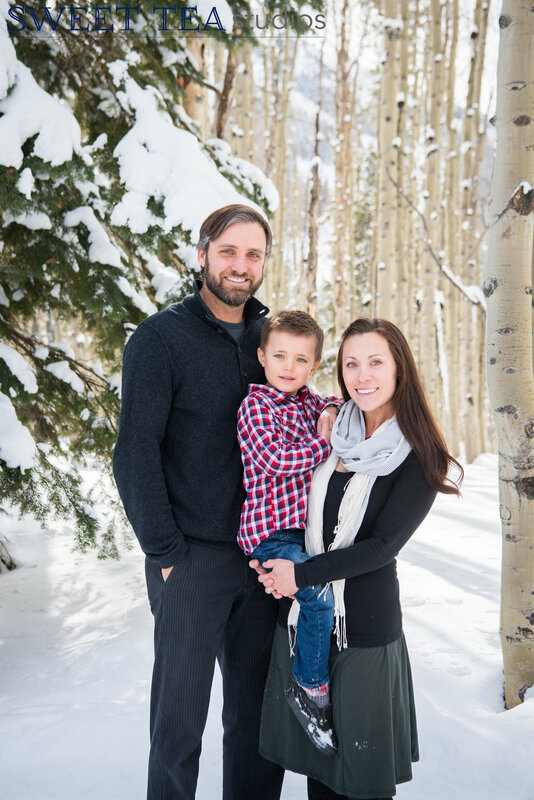 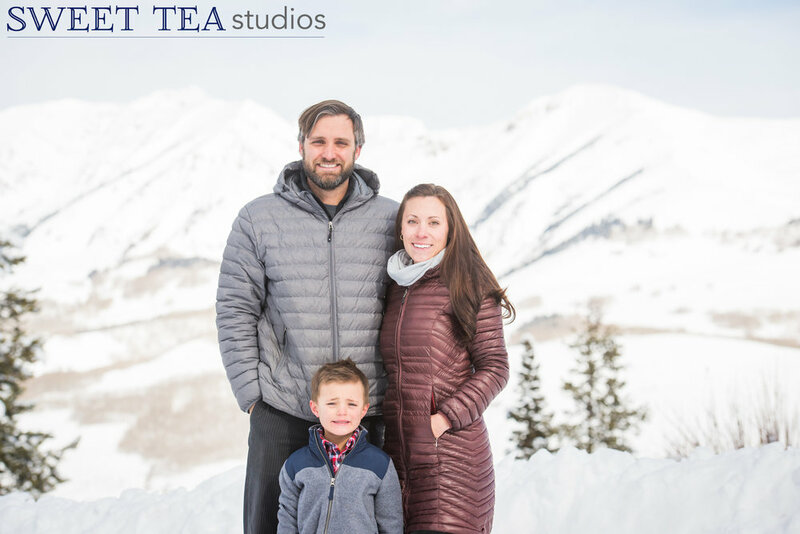 We loved photographing this beautiful little family in our winter wonderland, and we’re excited for even more family portrait sessions over the holidays! 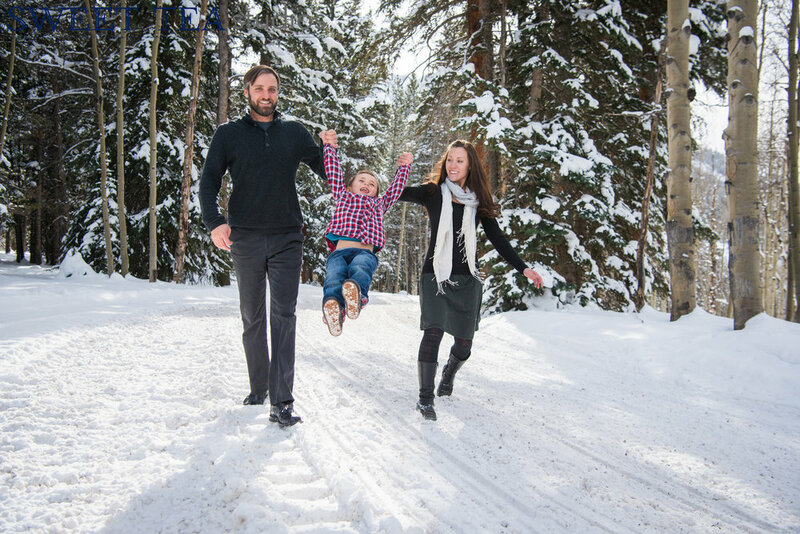 It really is the most wonderful time of the year!